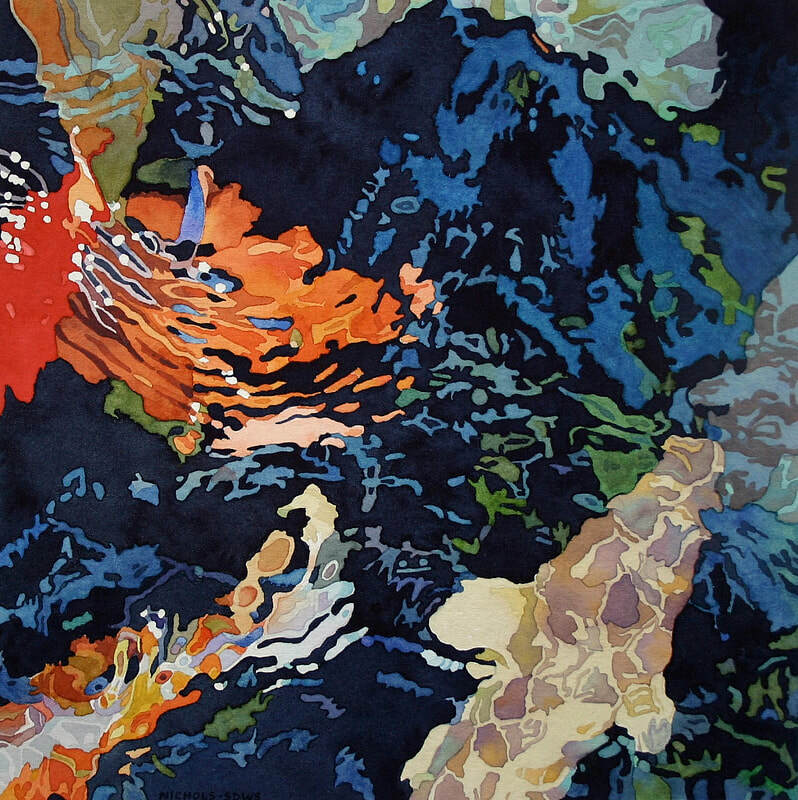 "Phantom Koi" has been accepted into the 108th Annual Gold Medal Exhibition at 490 Union Street (the former location of the Pasadena Museum of California Art.) Viewing Dates are March 3-29, Wednesday-Sunday 11-5. Congratulations! 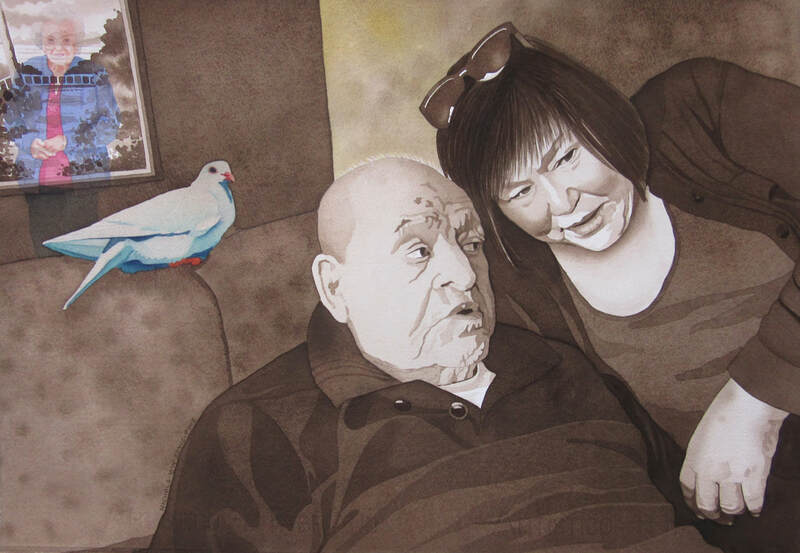 The selection of entries for the Watercolor Art Society-Houston's 2019 42nd International Watermedia Exhibition has been completed by our juror, Andy Evansen and your painting referenced above has been accepted into the exhibition! More than 477 paintings were submitted which made the jurying process very challenging and many excellent paintings could not be included. You are to be congratulated on the acceptance of your entry!